Good Energy has said it’s taking advantage of the ongoing energy transition to bolster revenues and profits. However the firm has said it continues to keep a watching brief on regulatory change, indicating that it was “imperative” that it avoids a supply market price war. This morning the clean energy supplier unveiled a 12% increase in annual revenues, taking the figure for the year ended 31 December 2018 to £116.9 million. That helped profit before tax more than double to £1.6 million, a financial performance it attributed to the company’s ability to “take advantage” of the energy transition and emerging trends associated with it. Good’s strategy to focus more on decentralised technologies and energy as service models has been well documented and almost two years in the making. It has made tentative first steps into battery storage and electric vehicles, and the firm’s next phase is earmarked for the coming year. Central to this is the company’s smart meter rollout, which has been pushed back to 2019 for the company to install the more advanced SMETS2 meters instead of managing the previous SMETS1 iterations. 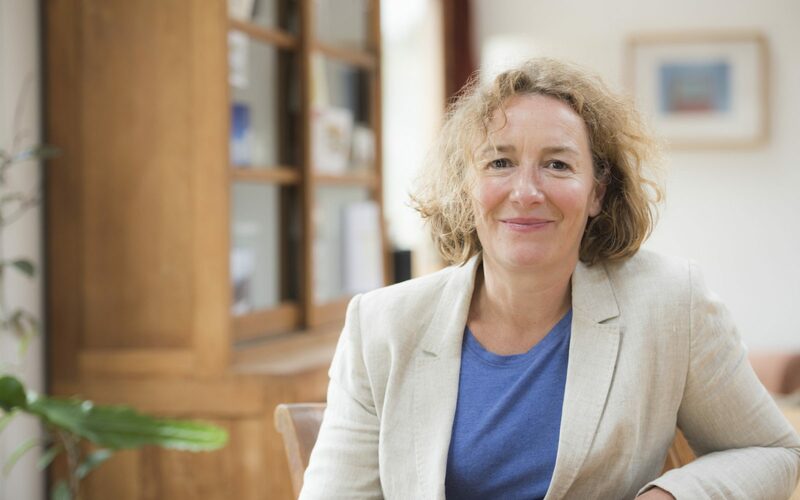 Chief executive Juliet Davenport described the meters as the “cornerstone” for a market product based heavily around EVs, storage and home solutions, with a mobile app connected to the meters in the pipeline. The app, which will allow users to monitor their energy usage, is to replace the need for a display unit in the home and additional functionalities have been teased. John Maltby, the outgoing chairman at Good Energy who is to stand down from his position at the firm’s AGM in June, said the company was “well positioned” to take advantage of future market opportunities. “Technology, changing customer behaviours and attitudes, and the people making up the Good Energy team mean we can continue to lead the shift from old energy to new generation,” he said. But while the company’s tech investments have paid dividends for now, the supplier has said it continues to evaluate the pace of technological and regulatory change in the industry, perhaps mindful of issues that have beset its market rivals. Noting that 12 independent suppliers have gone bust since the start of last year, Good reiterated its commitment to the domestic supply market but noted that avoiding a price war was “imperative” to its model. Good’s customer numbers have remained largely flat at just short of 260,000, but its split between domestic and business customers is changing. Domestic customer numbers fell by more than 3% in 2018, while business customers rose by 4.6%. Davenport said however that those trends left the company “extremely well-placed to succeed”. “The year ahead will be an important one for us… Technology is changing everyone’s relationship with energy. People want to know how much they consume in their home and their business – how much they consume, and how much their home-generation equipment shares with the grid. Your home can become a miniature power station, with the right equipment in place,” she said.